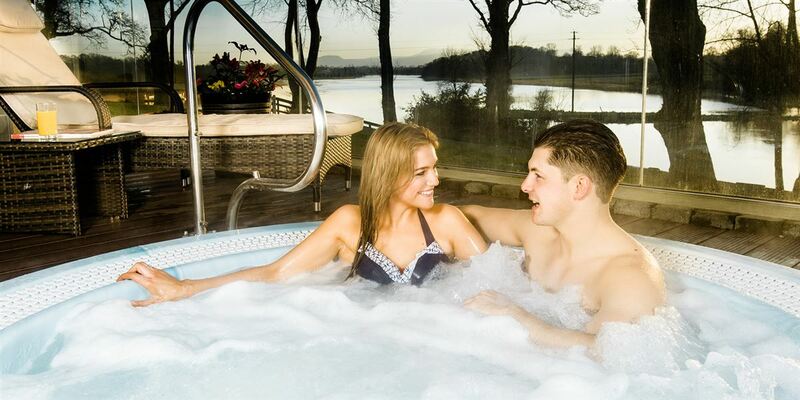 The Killyhevlin Health Club offer a variety of membership packages for both the Health club and Spa, ranging from Silver to Platinum, each with their own unique benefits. With single membership from only £1.07 per day* and couple memberships from as little as 93p per day* there has never been a better reason to get active. *Per person, per day based on 364 days, excluding joining fee. 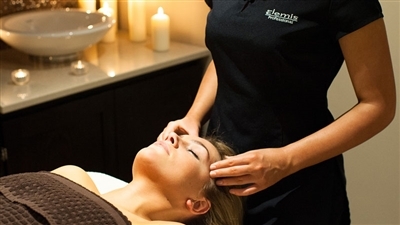 10% Discount on all treatments in The Spa at the Killyhevlin Health Club. Why not test-drive the facilities of the Killyhevlin Health Club with no obligation to join (by appointment only). 1-Day Membership Trial is Single person £25.00 and Couple £50.00. Please note: If you join the Killyhevlin Health Club within 30 days we will credit this amount to your membership.